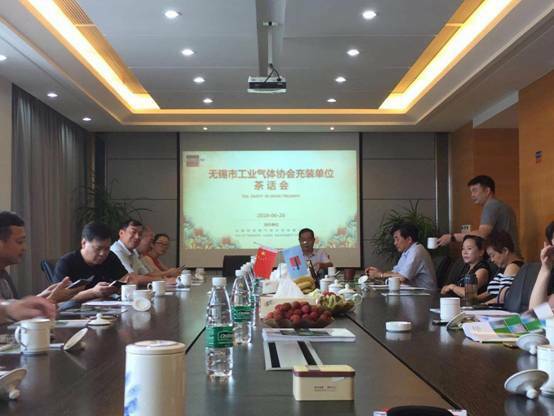 On June 26, 2018, the heads of various gas companies in Wuxi and the leaders of relevant government departments gathered at the 4th floor conference center of Wuxi Triumph. 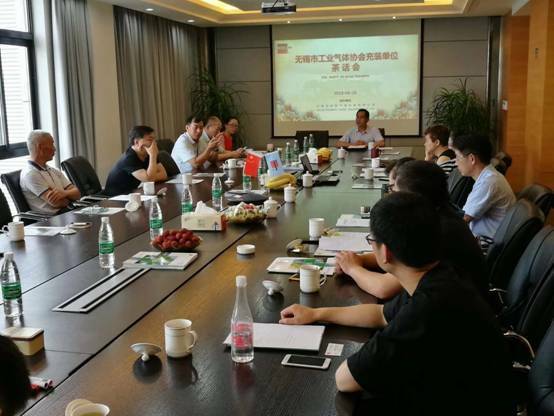 Everyone discussed the healthy development of Wuxi industrial gas and the gas industry in a relaxed and comfortable atmosphere. Everyone expressed their opinions and put forward a series of constructive suggestions. Yu Bin, the chairman of the company, told the story of the origin and development of the triumph, and gave a detailed introduction to the company's superior products. Everyone highly recognized the high-speed development of Wuxi Triumph. After the meeting, all the delegates also visited the manufacturing workshops in triumph. The 6S management system of the workshop and the clean and tidy manufacturing environment on the site have left a very deep impression on everyone. After the meeting, Wuxi Triumph Chairman led everyone to visit the production workshop. 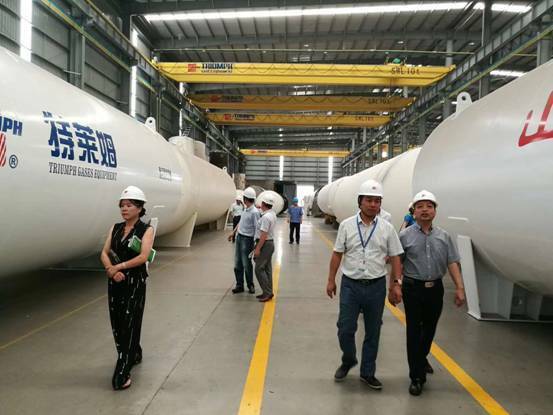 Next: Towngas visit Wuxi Triumph for communication and guidance.